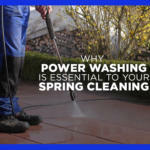 Maybe you’re familiar with all the reasons why you should power wash your home, but you’re not convinced you need to hire a professional to do it. 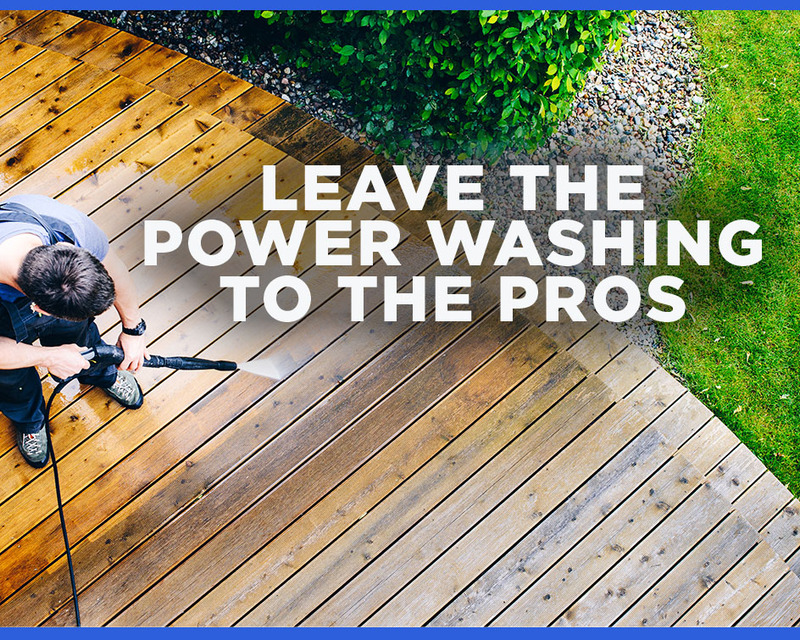 After all, you can rent a power washer at home goods stores, and you’re great at DIY. 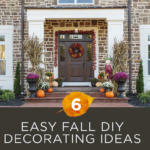 Although we’re big proponents of do-it-yourself projects (here’s 6 easy ones for fall! 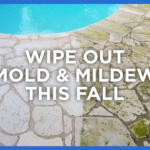 ), pressure washing your property is one thing you should leave to professionals. Taking up this task yourself is dangerous, complicated, and may end up being more costly. 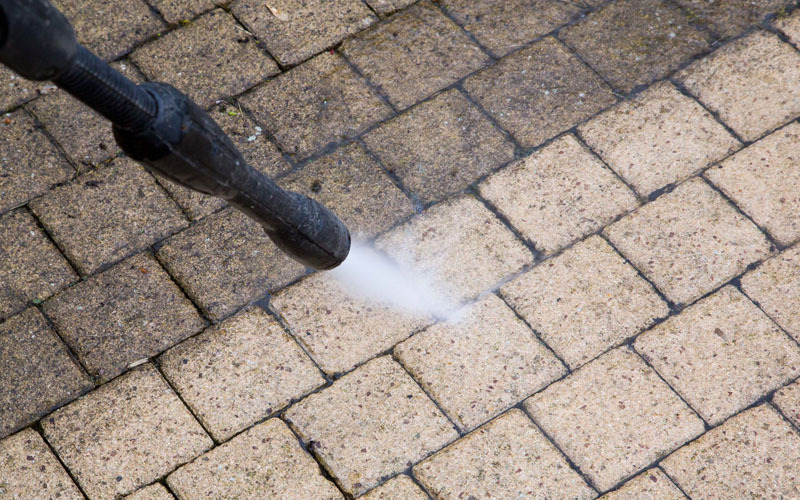 Here are four reasons why power washing your property yourself isn’t always the best idea. Pressure washers pack a lot of pressure by definition. They can generate 1,500 to 4,000 pounds per square inch. To put this into perspective, a garden hose delivers water at 50 psi. That’s a serious safety hazard in untrained hands! Retail power washers come with product warnings for a reason, and Consumer Alerts has even issued a safety alert for them. High-powered water streams are dangerous for people and pets, as they can pierce skin and eyes. According to ABC News, more than 6,000 people were sent to the emergency room for pressure washing related injuries. Professionals know how to handle this dangerous equipment, and know how to protect themselves as well as anyone around. Additionally, a lot of exterior cleaning jobs require getting up on a ladder to tackle dirt that’s up high. The added dimension of height can make an already tricky job more dangerous. Professionals have the training and experience to remain safe while pressure washing. Our team of professionals at Westlake Home & Commercial Services are OSHA certified, meaning they adhere to the strictest safety standards, and are also fully insured with worker’s comp. Those powerful water streams can not only harm people, but also your property. 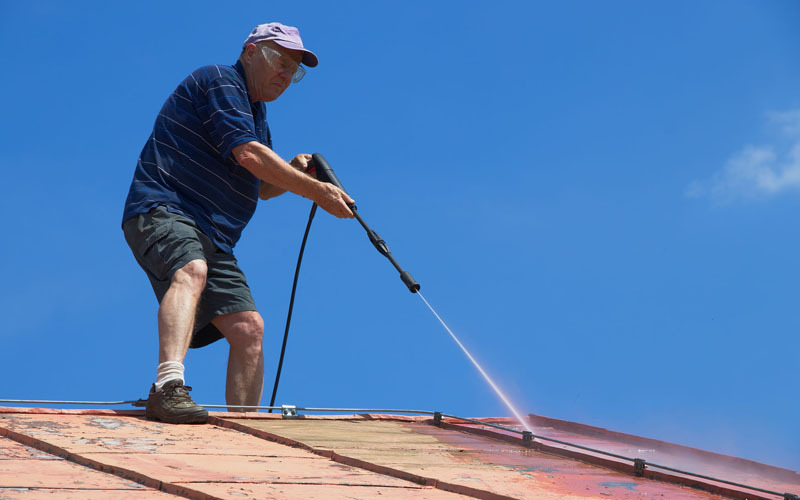 When used improperly, pressure washers can damage your property’s roof, siding, stucco, window screens, and plants. Knowing the appropriate amount of pressure to use on each specific surface and the length of time to expose that surface to the pressure is something that one learns with training and experience. Speaking of training and experience, there is a lot of information to master before manning a pressure washer. It’s simply not as easy as turning on the machine and pointing it at a specific area. That may work for loose dirt and cobwebs, but grime and stains (think rust, algae, motor oil) require a lot more pressure. Professionals know when to adjust pressure based on the surface (wood and vinyl require less pressure than, say, concrete for example) and also when to bring in heat and cleaning solutions. Professionals also have the right tools. Choosing the right machine in the first place requires thorough knowledge of pressure washing. You need to know how much power will be needed for the job at hand. If you need to rent one out more than once because you miscalculated the time, you may end up spending a lot of money. Professional-grade pressure washers also come with heat components, and generally have more power. It’s important to be extremely careful with what kind of cleaning solutions you use in order to comply with the EPA’s Clean Water Act – you don’t want chemicals draining into your city’s water supply. Instead of playing a guessing game yourself, letting a professional who is EPA compliant is much easier and guarantees you won’t be using harmful solutions that will end up in your water, or will harm your plants or grass. Hiring professionals to power wash your property saves you time and money, not to mention sweat and elbow grease. Let’s be honest. We may make it look easy, but pressure and power washing is hard work. As we’ve said, it takes a lot of effort to do the amount of research necessary before embarking on this task. It also takes physical labor. Additionally, the true cost lies in the result. Professionals can clean your exterior in a matter of hours, while it may take those who are not as experienced an entire day. Plus, professionals can guarantee results that last – you won’t have to rent a power washer again in a couple of weeks when dirt starts accumulating again. 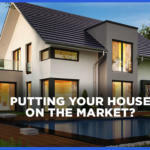 The most important financial consideration, however, is that you risk paying repair fees if you decide to do it yourself and end up damaging your property. Click the button below or call us at (512) 280-1649 today for a free, no obligation estimate.